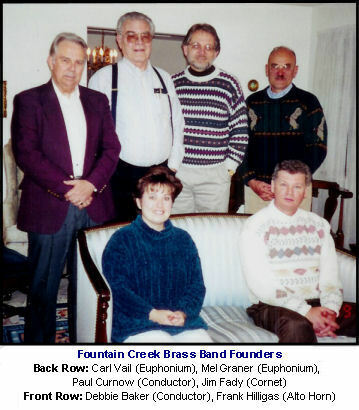 The Pikes Peak Brass Band, formerly known as the Fountain Creek Brass Band, was formulated in the fall of 1998, when Jim Fady, Carl Vail, Frank Hilligas, and Mel Graner decided to start a brass band in Colorado Springs, CO. 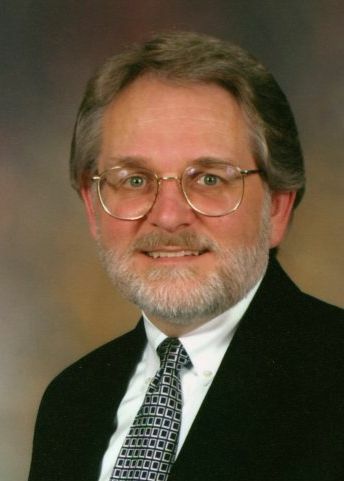 They learned that noted conductor and composer Paul Curnow, who previously conducted the Rocky Mountain Brassworks, was moving to the area and it was easily agreed that gaining his expertise to help develop and lead the new brass band was of the utmost priority. In November 1998, the four founding members presented their plan to Paul, persuading him to assume the conductor's position. It was decided that rehearsals would begin in January if the founding members could assemble the required personnel. They worked diligently to recruit quality brass and percussion players and the band had its first rehearsal in January 1999. 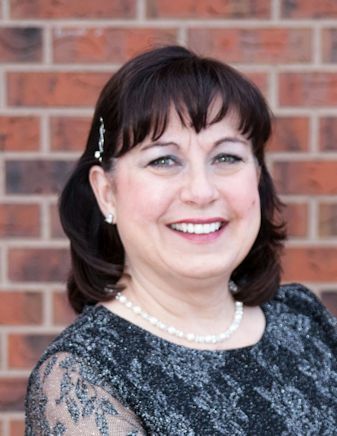 In March 1999, the band invited Debbie Baker to join the group as the associate conductor. The band presented its first concert on June 17, 1999, at Soda Springs Park in Manitou Springs. The band's first formal concert was October 17, 1999, at Sunrise United Methodist Church. 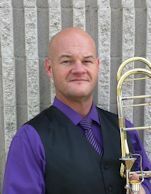 In 2002, a new job took Paul Curnow away to California and he conducted his final concert with The Fountain Creek Brass Band on May 5, 2002. 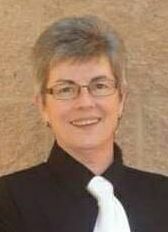 Debbie Baker was elected to the principal conductor's role. In addition to presenting their own concerts, the band has shared concerts with a number of bands in the area. 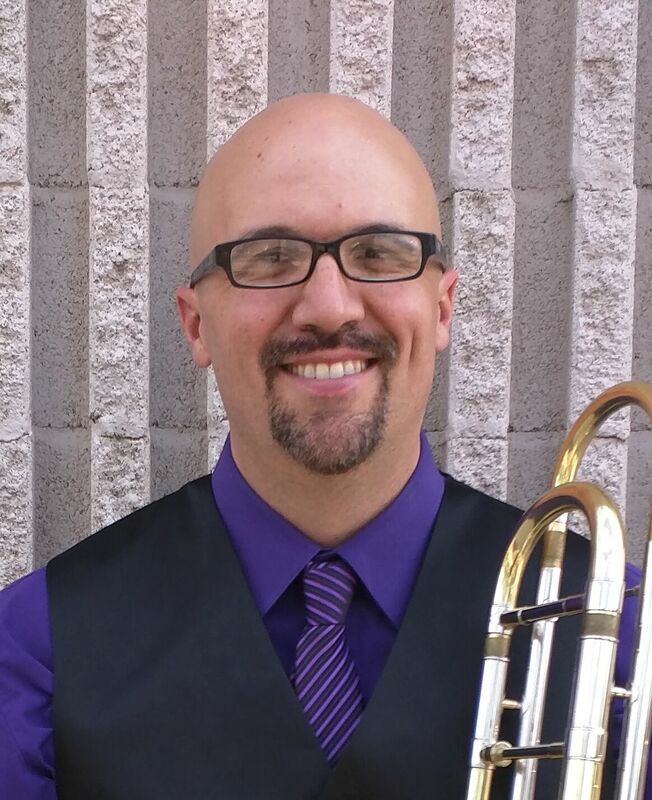 In keeping with the founding characteristic of supporting musical education and the community, the band has given clinics and performed joint concerts with multiple youth organizations including the CSU Pueblo Honor Band, the Tri-Peaks League Honor Band, and many middle schools and high schools in the Front Range area. The band has also shared concerts with the Air Force Academy Band & 4th ID Army Band, the Colorado College Concert Band, the CSU Pueblo Wind Symphony, The Rocky Mountain Brassworks, and The Little London Winds. In October 2014, the band was renamed to the Pikes Peak Brass Band. The ensemble was preparing to enter its first national brass band competition and decided there was a need to clearly distinguish the ensemble on a national level, while also providing a well known geographical location with which the band could be identified. In 2015 the band decided to enter the NABBA brass band competition in Ft. Wayne, IN. The band competed in the 1st Section and was awarded 3rd place for its performance. In 2016 the band returned to NABBA and took 1st place as the the 1st Section National Champions. The band also put together a 10-piece ensemble, the Pikes Peak Versatile Brass, and in its first year of competition the ensemble took 1st place. In 2017 the band competed at NABBA for a third time, taking 2nd place in the 1st section and again winning the 10-piece competition. In 2018 the group once again returned to NABBA and though the large ensemble did not place, the Versatile Brass won the 10-piece competition, placing 1st for the third year in a row. Since its founding, the Pikes Peak Brass Band has maintained high musical standards for all of its members. These standards have infused the band with new talent, helping it to evolve into a truly outstanding representative of British brass music.